I’ve been in the Christian church for many years and have heard many sermons about kingdom advancement (including those that I have given!) that are usually attached to an encouragement for church members to consider doing something big and radical. I do agree that there are people who are called to do things that are great in the eyes of others, but it’s a big mistake to promote the idea that every God-endeavor has to be spectacular. Such belief wiggles its way into our egos, expectations and planning, and makes them monstrous. The commitment to big often produces supersized egos, enormous expectations and plans that sound reasonable but only to madmen. Talk with some believers who want to shake the world for God. One or two will have really big dreams, and their plans will involve millions of people, millions of dollars, a mega church and—of course—a private jet. But maybe that’s not what God wants for us. Such concept can make the average Christian feel inadequate. Such grandiosity can make those who belong to small churches feel like God has forgotten them. And that is totally wrong. Remember Jesus worked with only the twelve. For a few years they were small. 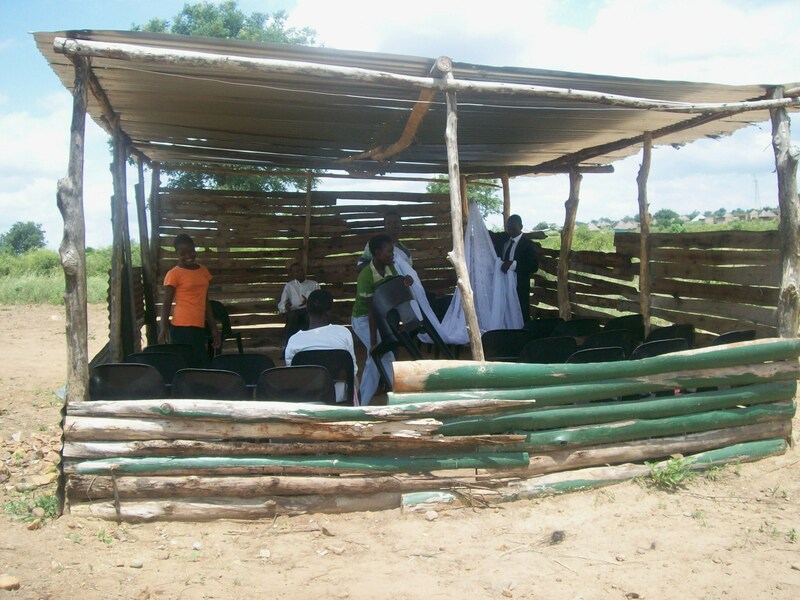 Through Jesus, God built congregations all over the world that are often small. Yes, they may not be prominent but they definitely are all significant in the eyes of God. All those small and big churches make up the entire Church that Jesus built. Not all are prominent but all are significant. One could argue there are many significant things that aren’t prominent at all. Our eyes are more prominent than our lungs, but are they more significant? We can live without eyes. My hands are more prominent than my liver, but I can’t live without a liver. What if small, hidden things are as significant as big, prominent things? What if they’re more significant? 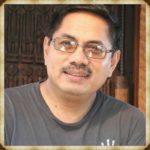 Maybe that is what God is telling us – significance over prominence. Maybe the greatest thing the Church has to offer the world is not our big leaders, big buildings or big talent, but the simple, small, everyday people of God who are committed to following Jesus wherever God leads them. Perhaps what the church needs today is not another Billy Graham, Mother Teresa or Rick Warren. Perhaps what the church needs are people like you or me, average and living ordinary lives but committed to following Jesus wherever He leads us. 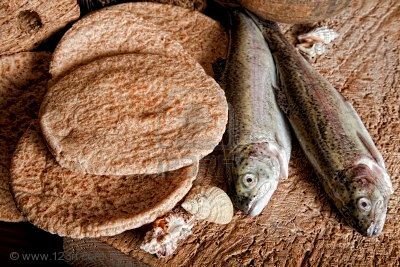 If Jesus was able to feed thousands of men, women and children for a few pieces of bread and fish then He can surely accomplish a lot with whatever we have (Luke 9:16). Often, it is not our abilities that can do the work. What God desires seem to be more of our availability – our commitment to faithfully go behind Jesus.